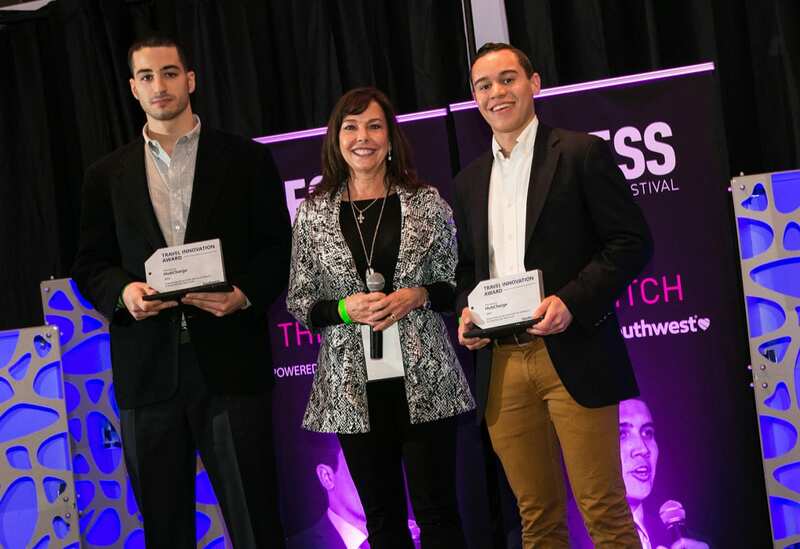 Southwest Airlines in April helped student entrepreneurs take their business concepts “from the dorm room to the boardroom” with its title sponsorship of the Music + Ideas Festival 2016 spring tour. 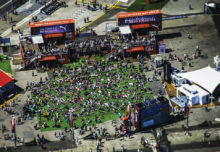 Aligning itself with festival creator RECESS, which launched the event in 2013, the brand aimed to showcase its own innovation while promoting future business professionals. From April 5-18, student entrepreneurs at 18 colleges and universities were given the opportunity to pitch their startup ideas to the biggest venture capitalists and investors in the country through a bracket-style startup pitch competition. To close out each regional leg of the tour, artists including Lil Dicky, GoldLink and Tory Lanez performed at After Party concerts following each semifinal round. As title sponsor of the event, Southwest not only surprised and delighted festival attendees with round-trip ticket giveaways, but also enlisted some of its executives to serve as judges in the competition. The brand also provided round-trip tickets to a travel-related startup to meet with Southwest leaders at the brand’s Dallas headquarters. The goal of it all? 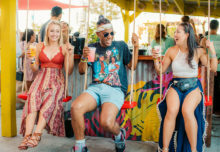 To make connections with today’s most targeted demographic: millennials. Here, three lessons from Southwest on how to reach this coveted segment. 1. 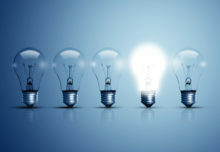 Spotlight Your Innovative Spirit. Millennials are inherently more attracted to innovation than past generations, so don’t be afraid to showcase your brand’s entrepreneurial side. Being a 20-something student with big ideas and little real-world experience can be daunting. A little encouragement can go a long way. 3. Hook ‘Em in Early. Today’s college students are tomorrow’s business leaders. By making connections now, your brand is more likely to be top of mind in the future. “By connecting with these young professionals, in a way, it’s building our future—getting in front of them and having those face-to-face conversations, and having them think of Southwest Airlines now,” says Greiner. “If we can support those up and coming entrepreneurs with their journey today, they might think of us as they’re building upon their career and we can be that airline that gets them to where they want to be.” Agency: In-house.